So, you would be familiar with restoring virtual machines with VDP which is done from the Restore tab of the VDP appliance from the Web Client GUI. However, there are cases, where the necessity is to restore only certain files or folders and not the entire virtual machine or virtual disk. In this case, instead of using disk restore or virtual machine restore we perform File Level restore. This is the simple login page and there is an option for advanced login as well. We will have a look at the advanced login a little later in this article. For the simple login, you will have to provide the Windows machine's local administrator credentials. Now, for a small demo, on the machine where I have accessed the FLR, I had a file under "Desktop" directory called "Critical data" which had some data called "Critical Text". To give a little more background, once this file was created, a regular backup was executed for this virtual machine. The backup completed successfully. However, some hours later the file was lost. Now, we will be restoring that file using the FLR client. So I have logged in with my local admin credentials to the FLR client and this is the first screen I would see after a successful login. I have just one restore point created for this virtual machine since only one backup was taken. If you have multiple restore points after a set of backups, you can choose the restore point that you think is the best and select the option called Mount. You will then see this directory view. I will expand the drive and folders until, the necessary file is located. So my file was created under C > Users > Administrator > Desktop. Here the critical data text file is seen. I will select only this file to restore and select the "Restore selected files" option. Upon selecting that you will have to provide a location as to where you want to restore the file. I will select the destination where it was originally residing. If you want to specify a different destination, you can do the same as well here. Click the Restore option once the directory is decided. You will receive a generic prompt stating that the operation might be time consuming. Select Yes to start the restore. From the vSphere client you can monitor the actual status of the restore. Once the restore is completed successfully you can go to that directory and verify the file is restored successfully. The next option is restoring using the advanced login method. The advanced login method is used when, the machine where you actually want to restore the file has no access. 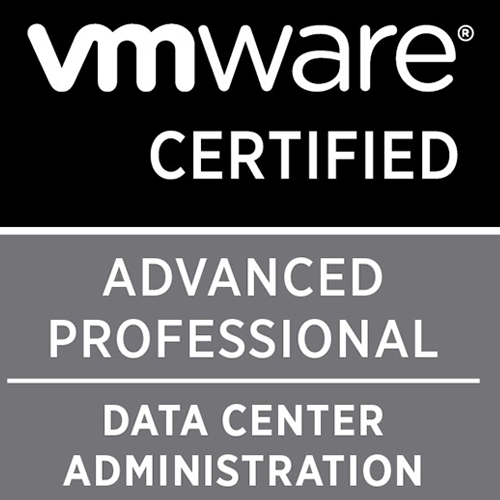 In this case, with the advanced login, you will provide the credentials of the vCenter along with local credentials of the machine. Here the restore point screen looks a bit different. Instead of seeing only the restore point of the virtual machine, you will be seeing all the restore points for the virtual machines which were backed up. Click the drop down for the virtual machine required, or you can also filter by name to locate it quickly. Click the required restore point from the list after selecting the drop-down and click mount. The remaining process is going to be same, you can restore the file to the same location or you can restore the file to a different location. Let's say, initially you had a text file with contents ABC. Then you took a backup of the virtual machine. After the backup, you made changes to the text file so your contents are now ABCDE. Now, if you restore this file on the same directory where the original file exists then the new contents of the file will be over written with the contents present in the restored file. So make sure that restore is done appropriately.